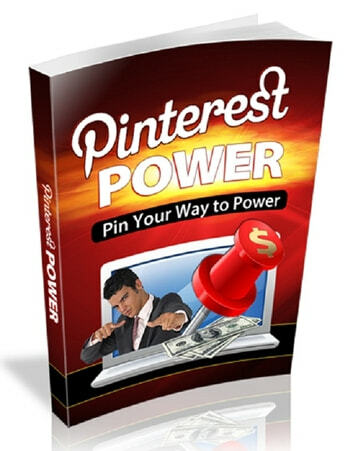 If you're a marketer and you're not on Pinterest, then you're missing out on one of the biggest and the most flexible/powerful platforms out there. Pinterest may not be quite as big as Facebook in terms of pure users but it's actually not as far behind as you might think. What's more, it has a ton of unique features that present excellent opportunities for the savvy marketer. The main problem that brands seem to have when it comes to Pinterest is that they don't see how they can get it to relate to them. Pinterest is very visual and creative, it's made up of images that people pin to their 'boards' and that others can then comment on or 're-pin'. Thus it clearly lends itself to companies that have an artistic, trendy, stylish or visual side. But how can this possibly be useful for a company that sells life insurance? Or for a blogger who is promoting the 'work online' lifestyle? Well the first thing you should get out of your head is the idea that Pinterest isn't that big. In fact, Pinterest currently has 100 million users which is really pretty massive - and a subset of the market that you just can't ignore.